World Arthritis Day 2017: Experts at AIIMS explain how the polluted air of the national capital can trigger arthritis. Doctors say that the situation may just worsen after Diwali. 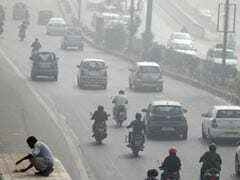 After causing respiratory issues to Delhiites, pollution in the national capital seems to target bones now. 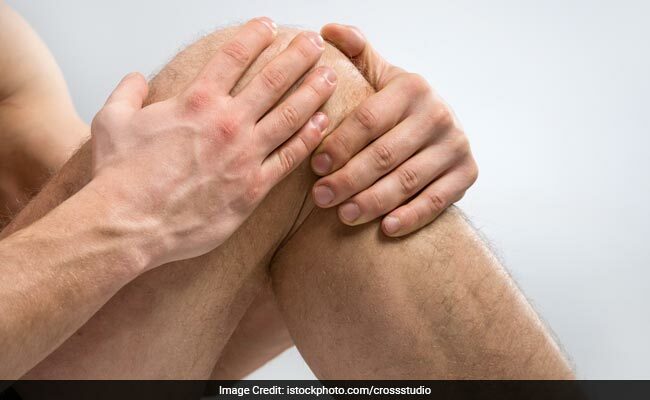 Doctors at the All India Institute of Medical Studies (AIIMS) reveal that pollution spiked cases of rheumatoid arthritis in people of the city. This is evident from the fact that there is a 20% surge in OPD cases in this institute with winters round the corner. 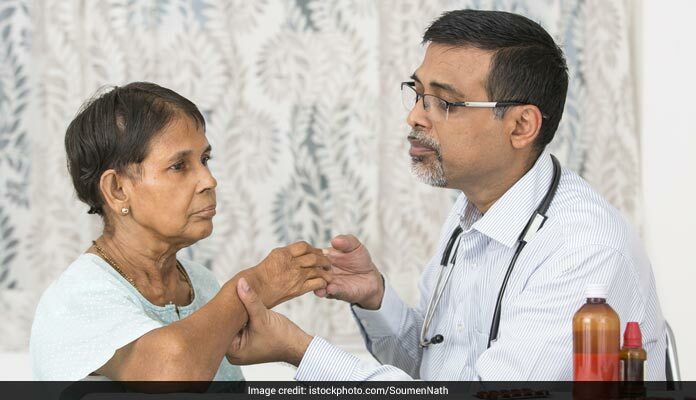 On Thursday, when the World Arthritis Day is observed worldwide, doctors at AIIMS take a step forward to increase awareness about rheumatoid and musculoskeletal diseases. This year's theme is "It's in your hands, take action," and keeping this in mind, doctors at AIIMS try to bring about change and in quality of life of the people and take action against RMDs. AIIMS had witnessed over 24000 cases of this disorder with a six-month waiting period for new patients. 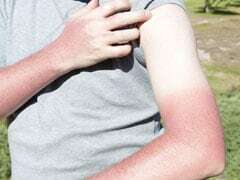 Rheumatoid arthritis is a chronic inflammatory condition wherein the disease triggers a complex interaction between genetics and environmental factors which mistakenly force the immune system to attack joints. A study was conducted on patients at AIIMS suffering from the condition and correlated it with the quality of air and the data from India Meteorological Department (IMD). It was observed that when particulate matter was high, it triggered the disease more in patients. Dr Uma Kumar, professor & head of the rheumatology department at AIIMS revealed, "We collected the data of air quality from IMD in New Delhi for the past few years and co-related with the patients who got the treatment here. It found that when the particulate matter in air was high, then more disease activity was found in the patients." 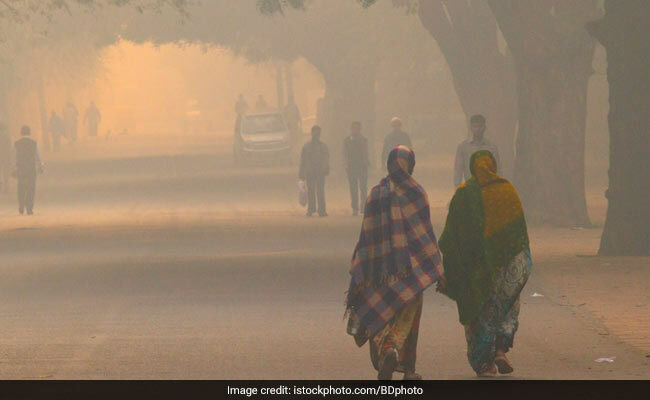 "Thus, air pollution is not only responsible for respiratory diseases, but it also contributes to the autoimmune diseases," she added explaining how the symptoms can worsen in people after Diwali. International agencies including WHO rate our national capital's air quality as one of the worst in the whole world. Millions of vehicles, factories, burning crops and construction sites altogether contribute in making the situations worse. 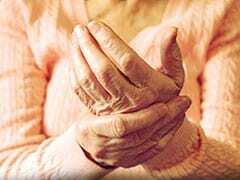 Rheumatoid arthritis further leads to a state of ongoing inflammation in the body leading to premature hardening of arteries, coronary artery disease, hypertension and strokes. These factors reduce a patient's life span by 10 years. A study conducted on 300 RA patients revealed that three out of five patients suffer from moderate to severe activity of this disease. "Patients were from 18-60 age group who were living with caregivers. The disease burden was found more in RA patients, which is statistically significant," informed Dr Kumar.